Rourkela Holds The Biggest Ever Mini-Marathon, Shows The True Spirit Of Rourkelites Against All The Odds! 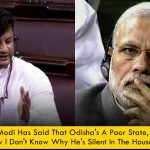 Nothing can affect true Rourkelites spirit when it comes to Rourkela! Despite of all the difficulties, smart city Rourkela holds the biggest ever Mini-Marathon of Odisha with over 5000 participants. The mammoth gathering of crowd has proved that people of Rourkela are standing shoulder to shoulder with Rourkela administration and for innovation. 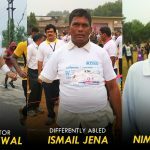 It’s not only Rourkelites who participated in the mini marathon, people from Jharsuguda, Jamshedpur, Ranchi, Jaipur has supported Rourkela’s call for innovation. 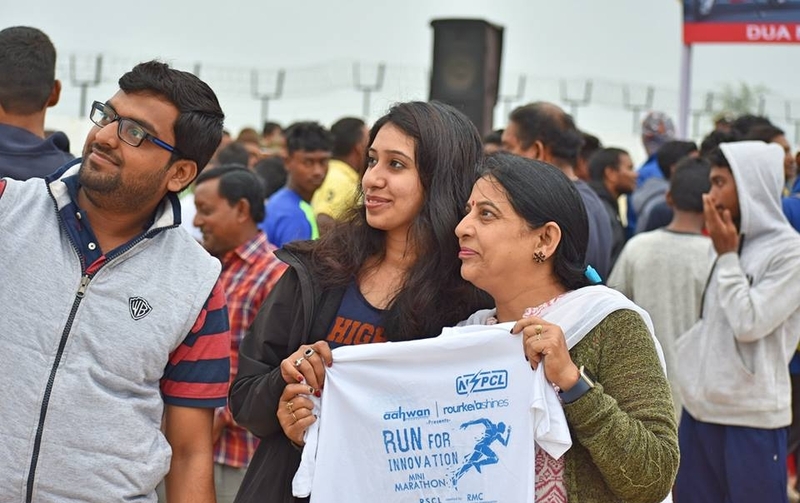 The run was flagged off by Union Minister [Tribal Affairs] Jual Oram, Raghunathpali MLA Subrat Tarai, Padmashree Awardee & MP Dilip Tirkey, RDA Chairman Sarada Prasad Nayak & Rourkela ADM Mrs. Monisha Banerjee Who supported this bold step to gather Rourkelites for a greater cause. From police dept.,media to political rivals, sports personalities to elite athletes, all together everyone sends a message for fitness enthusiasts and the organizers have just started a huge Marathon running culture in Rourkela which is on the rise. 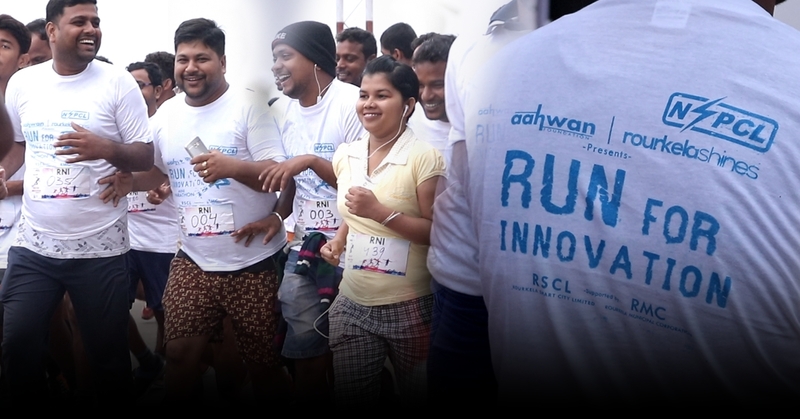 Organised by Aahwan & Rourkela Shines, this marathon flips all the negative vibes and odds for this mega marathon as it’s now focusing on making it national. At the end all the organizers, guests and administration thanked to the people of Rourkela for their continuous support to the administration.